Was extremely happy with the response and service from Cable Chick, very prompt delivery (like I said second to none ). Be assured on my next requirements I will be shopping at Cable Chick. The cable I ordered work fantastic, camera pictures with the amplified USB extension cable is superb. Fact 3: Small amounts of Vanadium added to steal increases the tensile strength of steel as it can form stable carbide and nitrides with steel. This was only discovered in the mid-20th century and this process is used in this very tool! See our complete range of tools for more riveting facts! 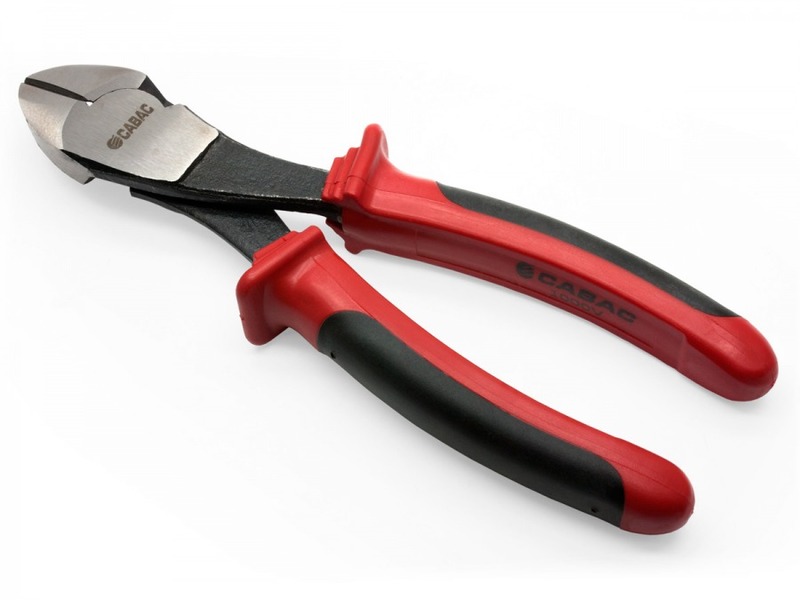 These drop forged vanadium steel side cutters are a handy 150mm size for ease of use in tight spaces (Larger, 200mm size available here). They feature a 1000V safety rating, precision machined, bevelled blades for perfect flush cutting and a very comfortable ergonomic handle design. I was very impressed with the speed of delivery of my order. In fact it was dispatched the same day I made the order. The product was just as advised and works great. I will definitely do business with Cable Chick in the future.